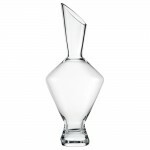 Spiegelau Up & Down Decanter (P/N 797 01 57). 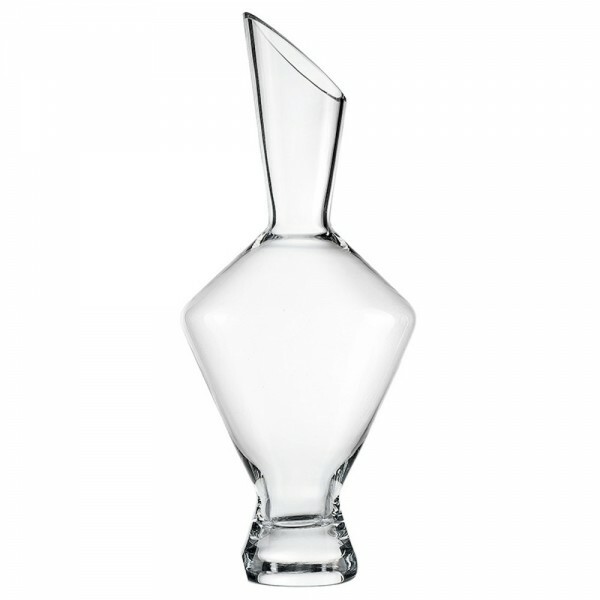 This radiant lead-free decanter combines the grace of Spiegelau's fine craftsmanship with an original contemporary design. Save space on the tabletop by using in the upright position, or lay the decanter on its side for maximum aeration. 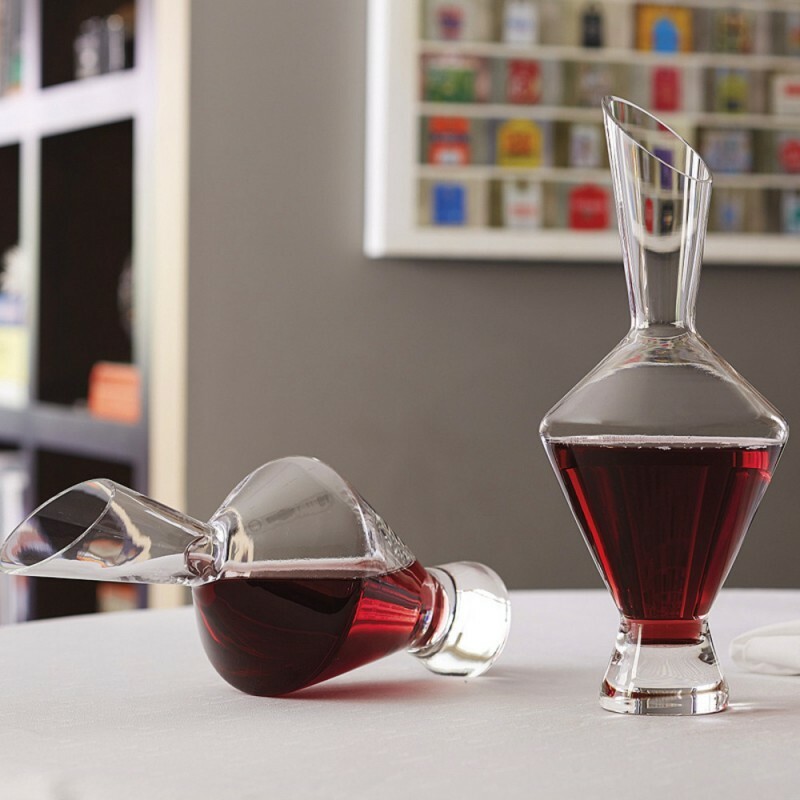 The Up & Down Decanter will enrich the experience of serving your prized wine collection, while making a statement of your taste as an oenophile. This new innovative decanter can be used upright or on its side, allowing new wine to express freshness, and old reds to bloom to their full potential.